How many NL second basemen are more valuable than Dee Gordon? As we close out the second month of the season, it’s common knowledge that Dee Gordon has declined at the plate in May from his hot April start. At the same time, his defense continues to blossom, as you can see from the video above, where he makes the kind of play you’ve rarely seen any Dodger second baseman make. And his basestealing, always precocious, has gone supersonic. Gordon has stolen 15 consecutive bases without being caught and 21 out of 23 in 28 games this month to reach 100 for his career. He is on pace to steal 98 bases in 107 attempts this year. So while Gordon is no slam-dunk National League All-Star, not with a veteran like Philadelphia’s Chase Utley topping the statistical charts thanks in no small part to a .904 OPS and 147 wRC+, are any NL second basemen more dynamic or exciting than Gordon? The first organized sport my parents signed me up for was Little League softball. I still remember my first game playing for the Reds with a proud No. 7 on my back. At my first at-bat, my coach tossed a rainbow slow-pitch from roughly 10 feet away, and I blasted it down the third base line for a stand-up triple. Instantly, I was hooked. Later in the season, I went over to a teammate’s house for a playdate. Given we weren’t typical “girly girls,” playing with dolls was not our idea of fun. 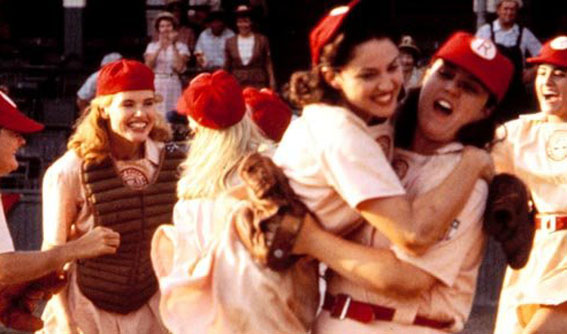 Instead, she popped in her favorite movie on girls playing baseball, “A League of Their Own.” Instantly, I was hooked. Pirates at Dodgers, 7:10 p.m.
Sports on Earth delivered a couple of great Dodger-related pieces this week: Jorge Arangure Jr. on Dee Gordon’s maturation and Howard Megdal bonding with A.J. Ellis over how each of their wives delivered babies in cars on their way to the hospital. Yasiel Puig: A plate discipline prodigy? In addition to his power, throwing arm and everything else, Yasiel Puig’s growing plate discipline (and the growth, to be clear, began in 2013) has been something else. In fact, Puig is not only anything but a big hack at the plate, he’s fast becoming the opposite. At age 23, Puig is on pace to draw 78 walks this year. Only one Dodger has drawn that many walks in a season at age 23 or under: Pee Wee Reese with 82 in 1942. The Los Angeles record is held by Ron Fairly, 75 in 1962. 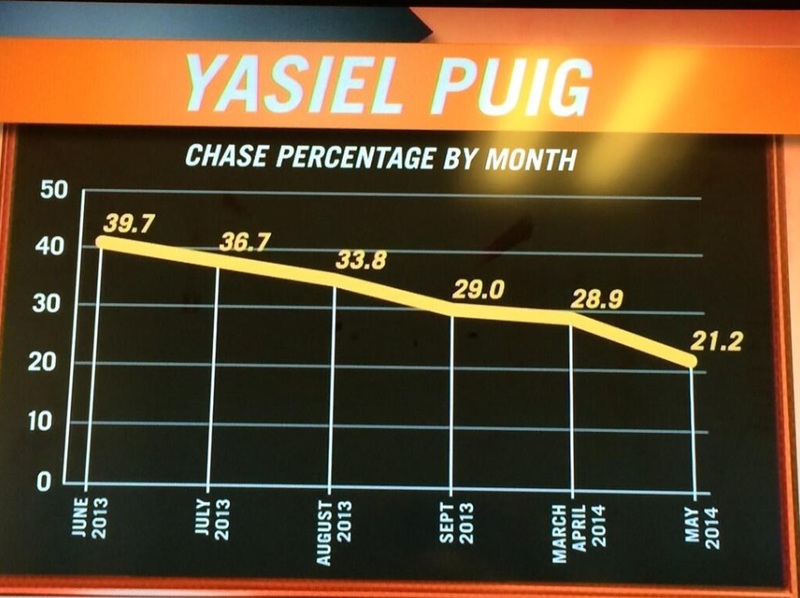 Puig is walking in 12.0 percent of his plate appearances in 2014. That walk percentage is 12th in the National League this year, and among players 28 and under, it’s third in the Majors behind only Giancarlo Stanton (13.9 percent) and Mike Trout (12.5 percent). In O-Swing%, or the percentage of pitches outside the strike zone at which a batter swings, Puig is at 26.9 percent for the season. 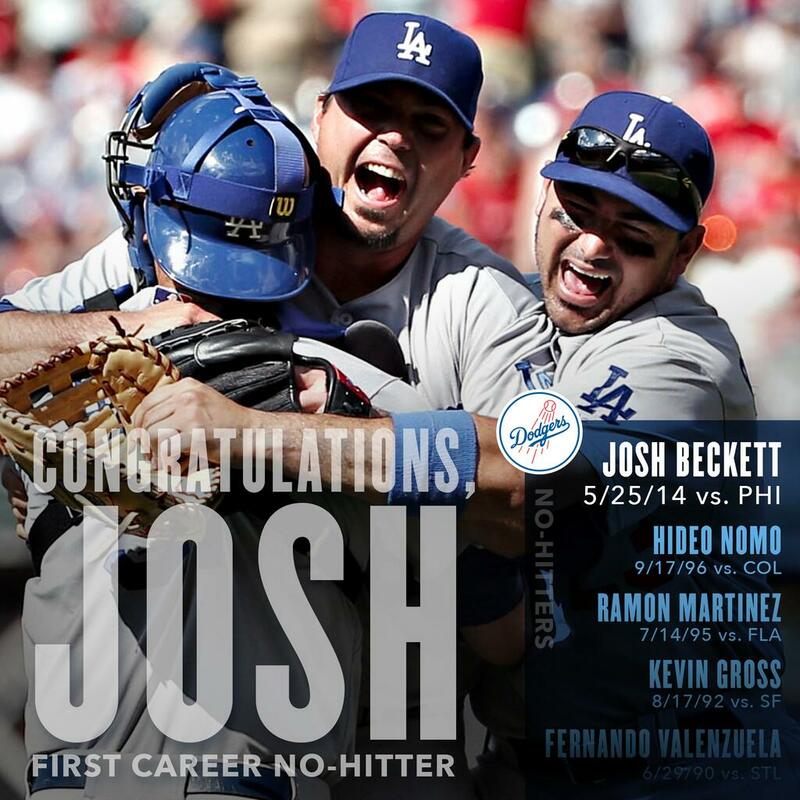 That’s 24th among all qualified NL players, 10th among NL players 28 and under and the best among Dodger regulars. Puig completes his first year in the Major Leagues on Monday. 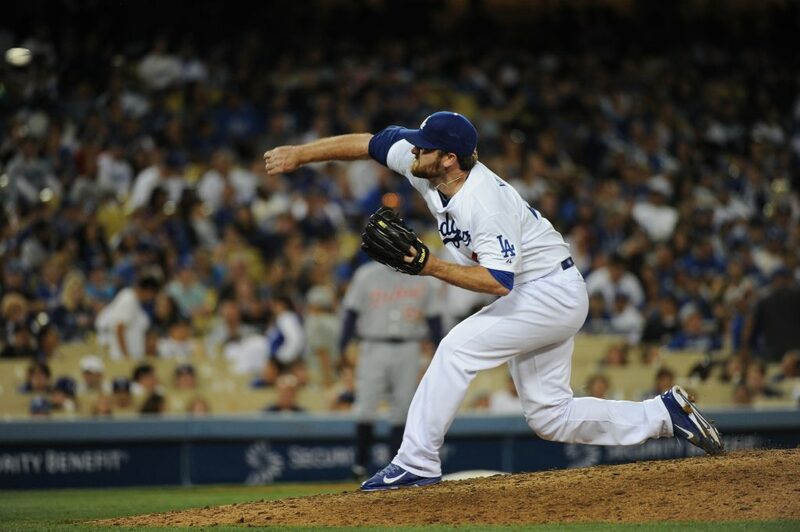 Chris Withrow underwent an examination by Dr. ElAttrache on May 23rd to evaluate pain in his right elbow. Dr. Elattrache diagnosed his problem as a tear of the Ulnar Collateral Ligament and recommended Tommy John surgery. He was subsequently placed on the Major League disabled list. Withrow is seeking a second opinion next week and will proceed with further treatment. Clayton Kershaw struck out nine for the fourth time in six Major League starts this season tonight and would have left tied, 2-2, if not for a sixth-inning wild pitch that could have been ruled a passed ball on Drew Butera. But Kershaw has allowed extra-base hits at an unusual rate in May. Put it this way: Cincinnati had five extra-base hits this evening (four doubles and Brandon Phillips’ two-run, first-inning home run), a total that matches the number of extra-base hits Kershaw allowed in all of April 2013. With the Reds racking up 14 total bases in 28 at-bats against Kershaw tonight, opponents have slugged .464 (52 for 112) against the lefty this month, compared with a career opponents’ slugging of .314 and .277 last season. 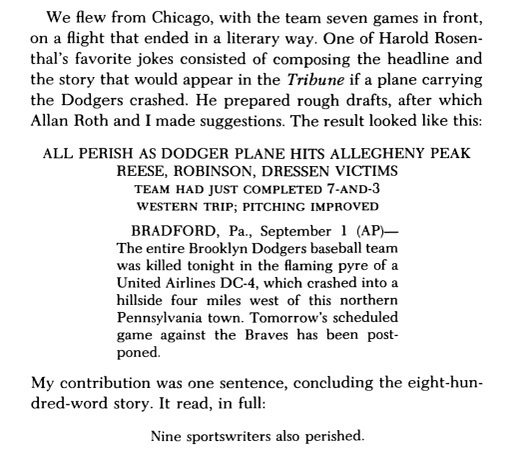 Of course, this month’s figure was influenced by the highly unusual second inning at Arizona on May, when he allowed three triples and a double in a stretch of six batters. 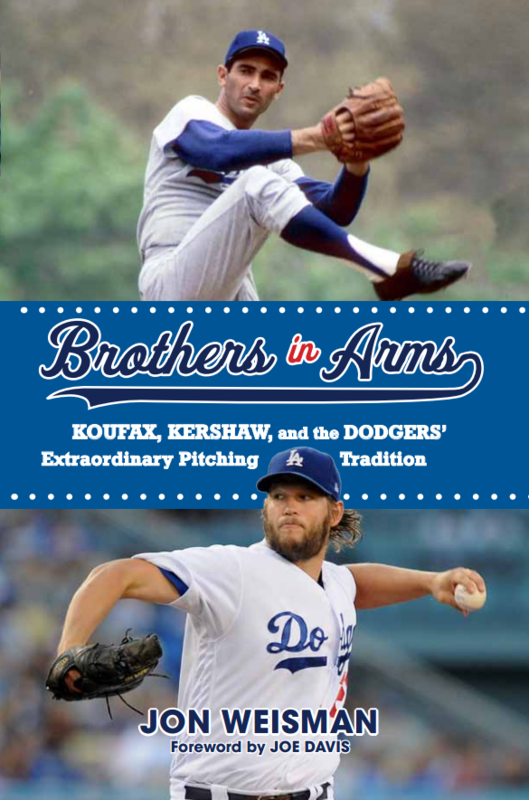 Overall, Kershaw was a strong pitcher in May, throwing four quality starts with a 2.00 ERA in non-Arizona games and striking out 39 in 28 2/3 innings (12.2 K/9). His strikeout-walk ratio of 6.6 to date is the best of his career. It’s that remarkable when opponents can touch him at all. As for the Dodgers themselves, they scratched across a run in the fifth and got a Yasiel Puig homer in the sixth, but twice stranded Dee Gordon at third base with one out, in the first and eighth innings. Aroldis Chapman, throwing his fastball in the triple digits, put out the Dodgers in the ninth. Adrian Gonzalez is in first place among first basemen and Dee Gordon is in second place among second baseman in the initial 2014 National League All-Star vote update. Carl Crawford had to be helped off the field when he rolled his left ankle where the outfield grass meets the warning track in the left-field corner, while fielding a Chris Heisey double. Carl Crawford: My leg just slipped and it swelled up real quick. They're going to put me on the DL. I think it's going to take a while. 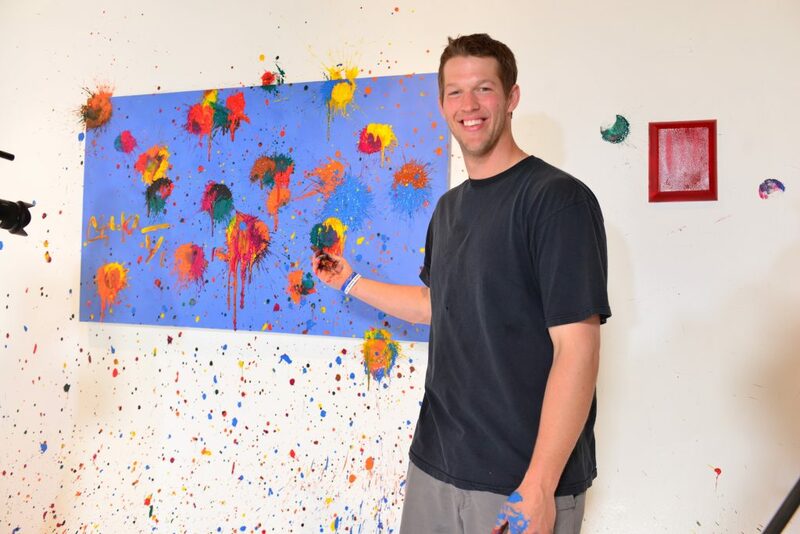 Clayton Kershaw appears on MTV’s “Off the Bat” tonight at 11 p.m.
Reds at Dodgers, 7:10 p.m.
For a Dodger team whose defense has been maligned much of 2014, Monday brought a welcome reversal. Not only did Los Angeles benefit from two key errors by the Reds, leading to three unearned runs, but the Dodger defense was airtight in support of Hyun-Jin Ryu’s perfect game bid. In particular, Juan Uribe’s understudy, Justin Turner, was sparkling at third, and Erisbel Arruebarrena was smooth at shortstop. Speaking today, Don Mattingly said he didn’t feel that Monday’s game was unique, but that the defense has been coming together for the past few games. That continues to be a priority, even as the defense-first Arruebarrena returns to the bench to make way for Hanley Ramirez, back into the starting lineup following a four-game absence. But the biggest discussion point on the team this week remains in the outfield. Matt Kemp took fly balls in left field in early workouts today, but still is on the bench. Mattingly, who said Kemp looked “really good” in that workout, was grilled about Kemp’s fifth straight game on the sidelines. 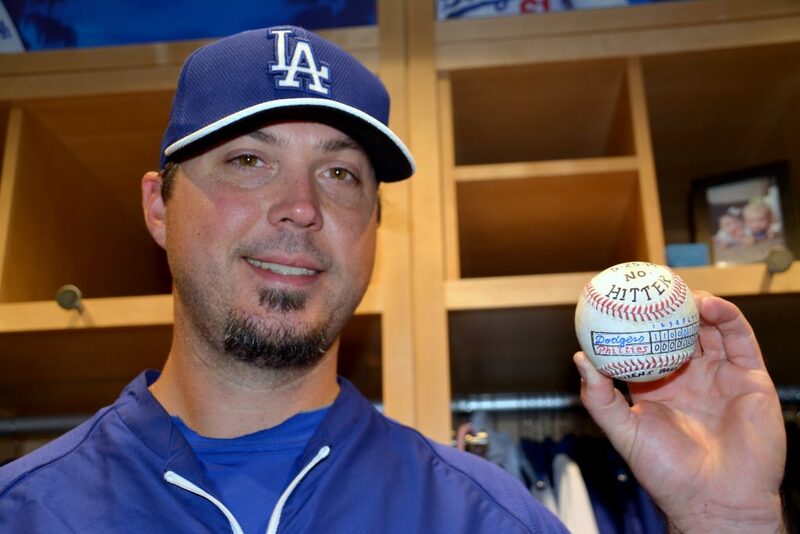 In celebration of Josh Beckett delivering the 11th no-hitter in Los Angeles Dodgers history, the Dodgers are offering a limited number of $11 Infield Reserve, Preferred Reserve and Left Field Pavilion tickets to Josh Beckett’s next start Friday against Pittsburgh. Click www.dodgers.com/nohitter or call (866) DODGERS to take advantage of this offer. For the second time in as many weeks, a Dodger shares in National League Player of the Week honors. On Memorial Day, the Dodgers premiered this video connecting Gil Hodges, Pee Wee Reese and Roy Gleason with the team and their military service. A day later, it still is worth viewing. I haven’t had my heart beating in the middle innings of a game in May like that since I don’t know when.